This was the first season of Sam Wyche's four-year stint as Buccaneer head coach and certainly an interesting one at that. A promising 3-1 stint was followed by two five-game losing streaks and there was little prospect of the franchise turning the corner based on this season. 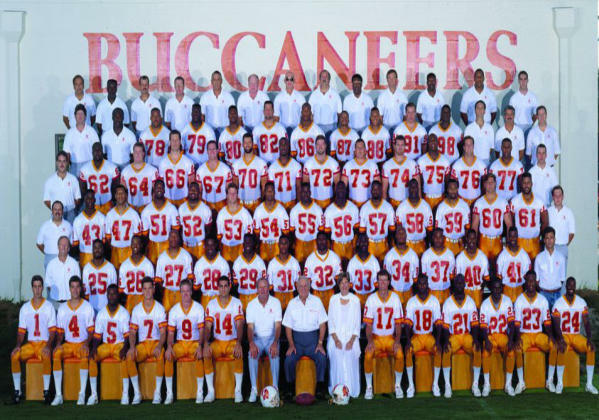 But Vinny had his one memorable game as a Buc and there was some young talent on the roster.